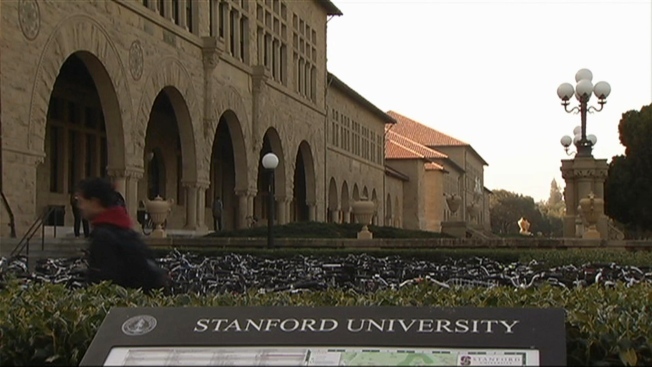 Police at Stanford University say they are investigating the sexual assault of a woman near student dormitories. University police spokesman Bill Larson said Monday officials have made no arrests in the assault reported on Jan. 24 by an unidentified woman. Officials didn't say if the victim or suspects are students. Stanford police over the weekend sent an alert about the assault, saying the woman said a 21-year-old man she knows restrained her by force and touched her breasts and buttocks at around 1 a.m. Thursday. She filed a report the next day. The alert sent Saturday asked anyone with information about the assault to contact campus police.